Two very different swims yesterday. I had intended to set off early and get a couple done in the morning, but (of course) due to faffing around I set of later than I intended and then unfortunately came across a road accident on the Ullswater road and so stopped to help. So by the time I got to Ambleside I didn’t have a huge amount of time left before I was due to meet Angela for lunch. 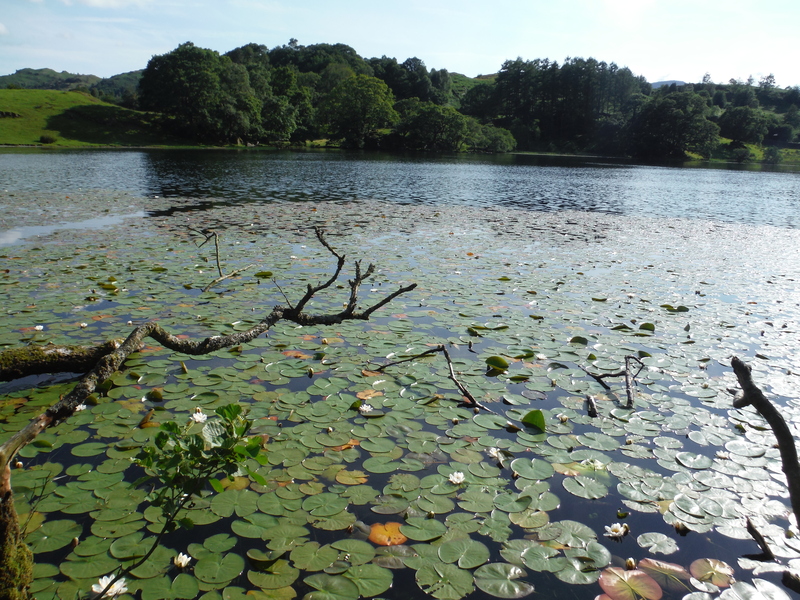 I decided to park in Clappersgate and make my way up to Lily Tarn on the south eastern edge of Loughrigg. 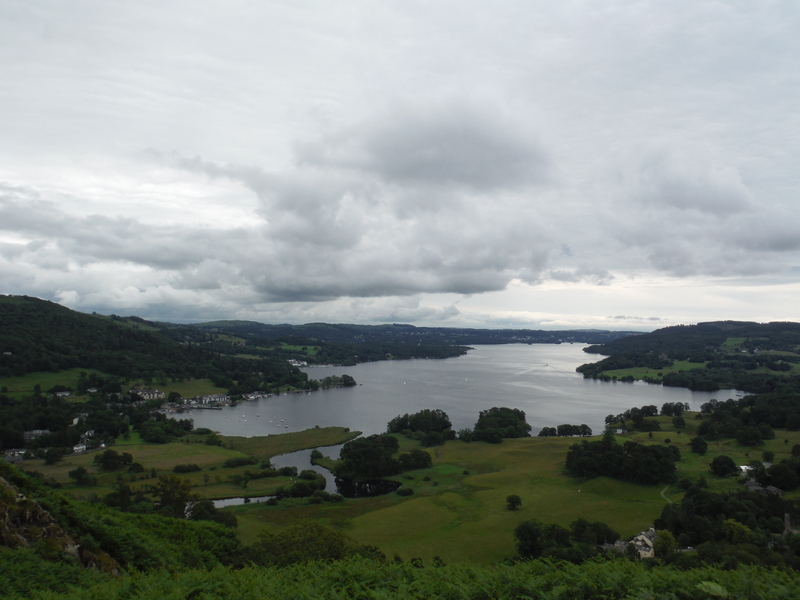 The path up is lovely, quite steep but with great views over to Windermere. It only took me about 20 minutes to get up to the tarn (including a lot of stopping to take pictures). 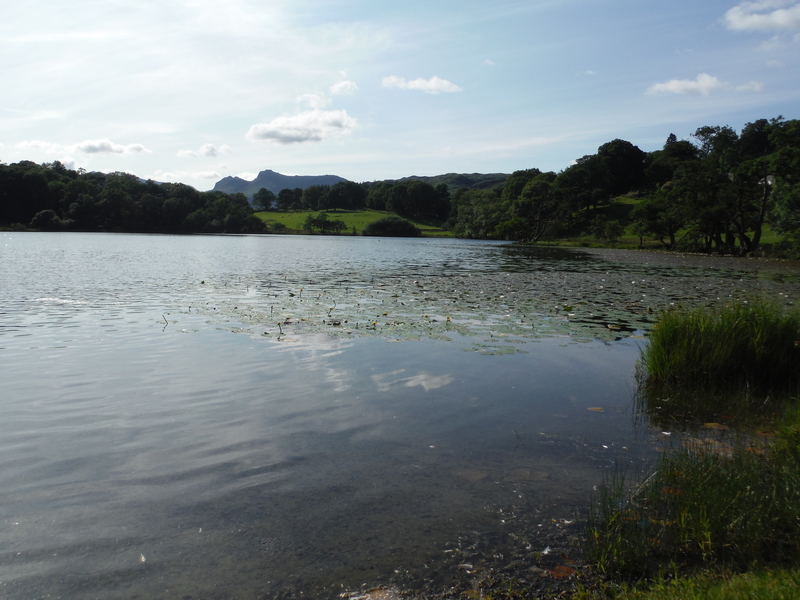 This is another tarn I’d never been to before despite having been up Loughrigg. 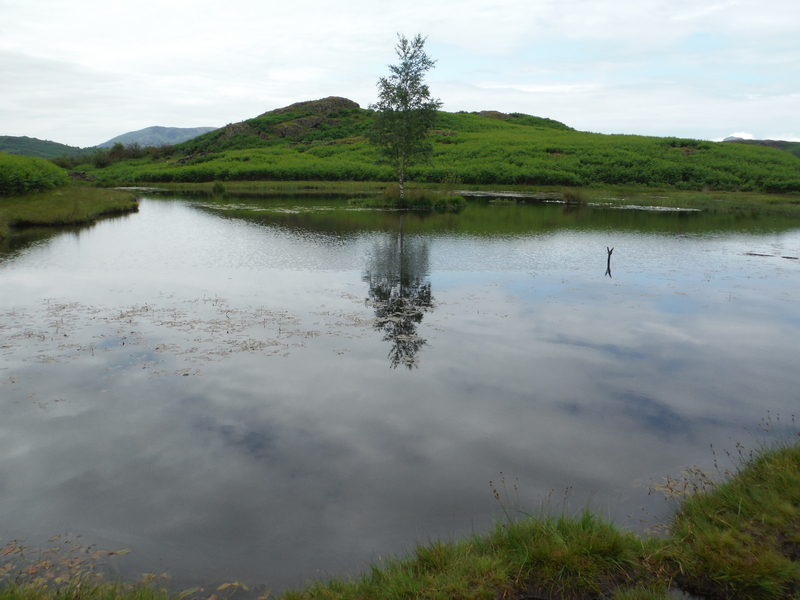 Lily Tarn is very picturesque, a small tarn with one tiny island in the middle supporting a small shrub and a single silver birch tree. 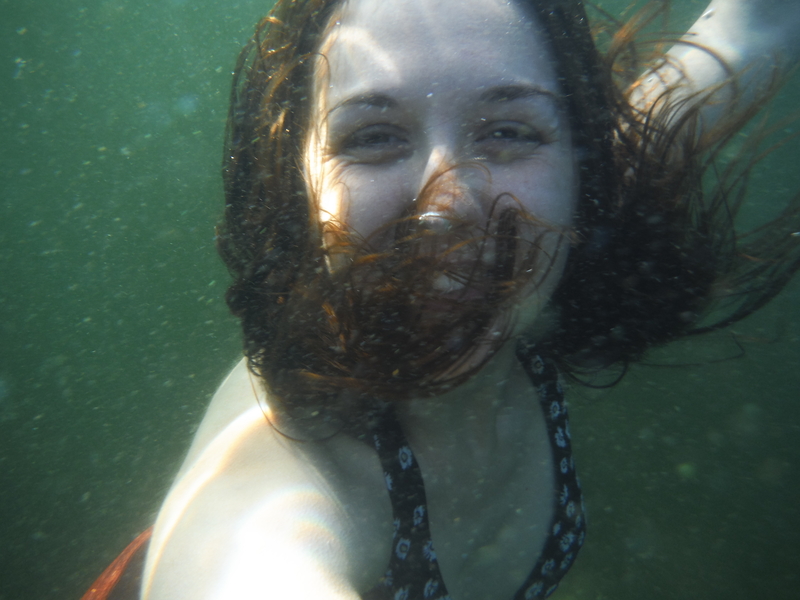 It was a bit cloudy and grey, but still fairly warm and I was hopeful that the water wouldn’t be too cold! 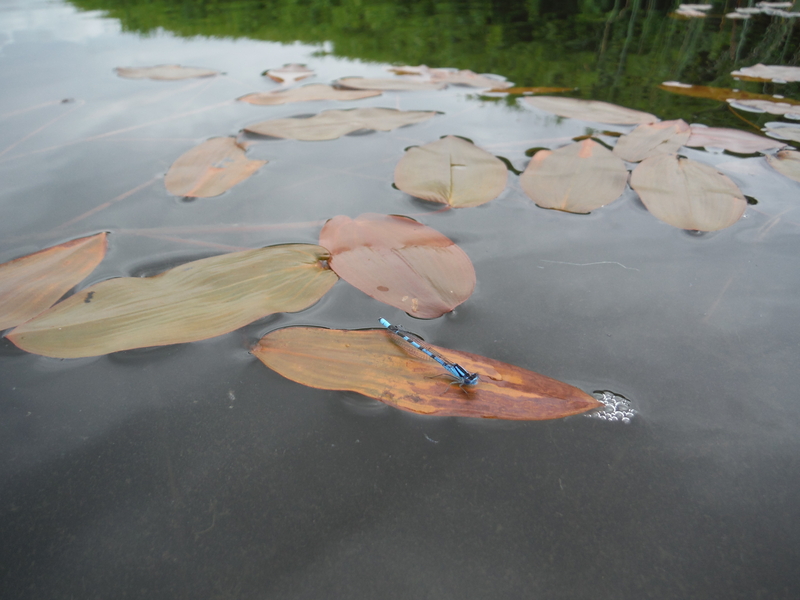 There were a few dragonflies around at he far side as I got into the water, something I’ve seen quite a lot on my swims, but for the first time I managed to get a reasonable photo of one. 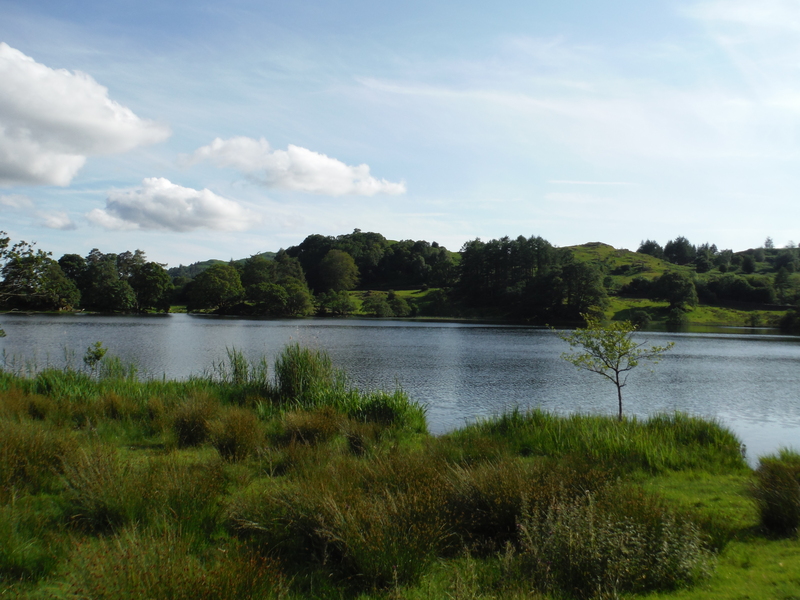 The water was very, very shallow and I soon realised that this was going to be another tarn where it was more a case of dragging myself through mud than of swimming! As I stirred up the layers of sediment on the bottom the familiar smell of the disturbed gas rose up to accompany me as the mud itself found ways to cling to every part of my body. I was worried for a moment, remembering that I was meant to be going for lunch after this and remembering Kelly Hall Tarn where I got out covered in a thick layer of mud which it took quite a lot of determined excavations to remove. Luckily though the tarn got slightly deeper (by which I mean it probably would’ve come slightly above my knees if I’d stood up) and the bottom got a bit stonier so the water was clearer. 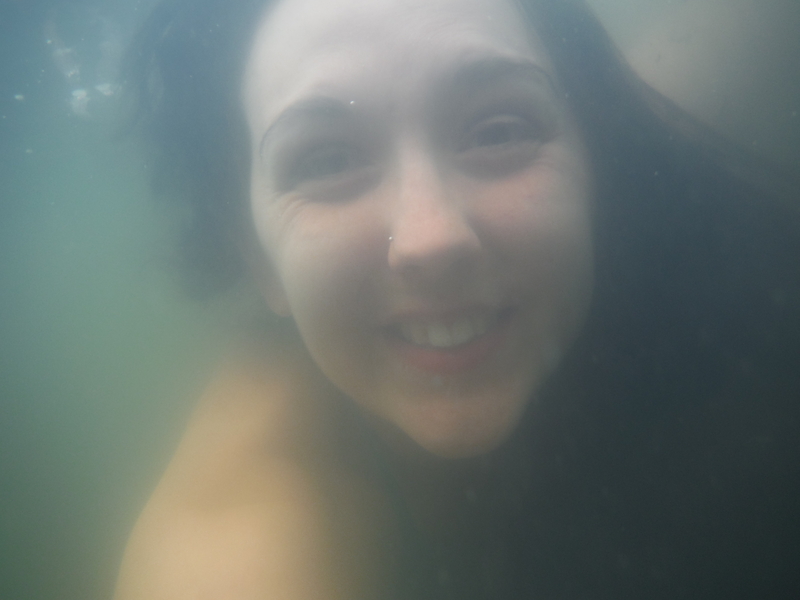 I managed to get an underwater picture where you can actually see my face and to wash off the majority of the mud. Despite the battle with the sediment this was an enjoyable swim although I wouldn’t recommend it as a swimming spot unless you are a pixie. There is, however, a well-placed bench on the shore, so it would be a lovely place to sit and enjoy the view. A friendly walker stopped to chat as I got out and after complex manoeuvres trying to get dressed with him talking to me I hurried back down the path to drive to Chester’s to meet Angela for lunch. 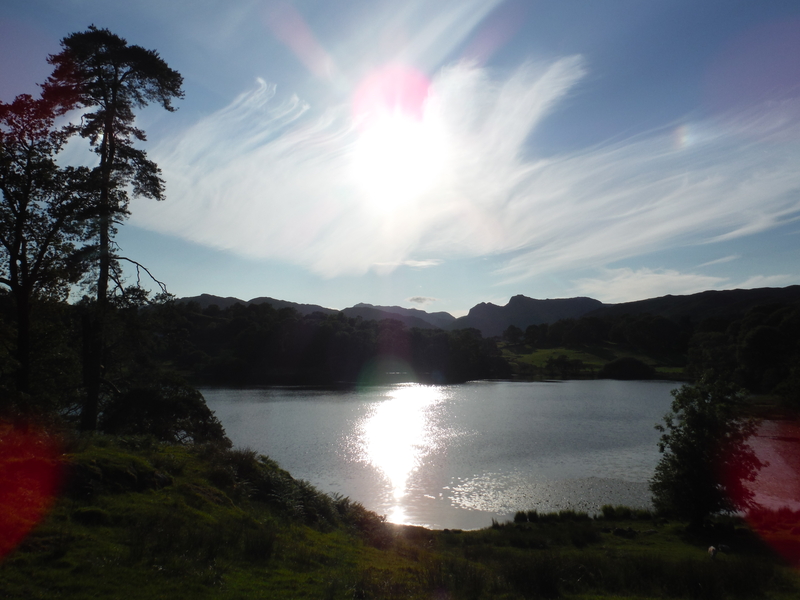 We pottered into Ambleside in the afternoon, unsure whether to do another swim or not, but by late afternoon the cloud had all dispersed and it was gloriously sunny, so we made our way up to Loughrigg Tarn. We parked in a layby and found a path off the road through a field full of very cute lambs to the tarn, passing ducks, geese and goslings on the way. It was so beautiful, the sky a brilliant blue and the surrounding fields and fells bright green, the bleats of the lambs echoing around us. There were several other people swimming and we had to walk right across to the other side of the tarn to find a quiet spot. 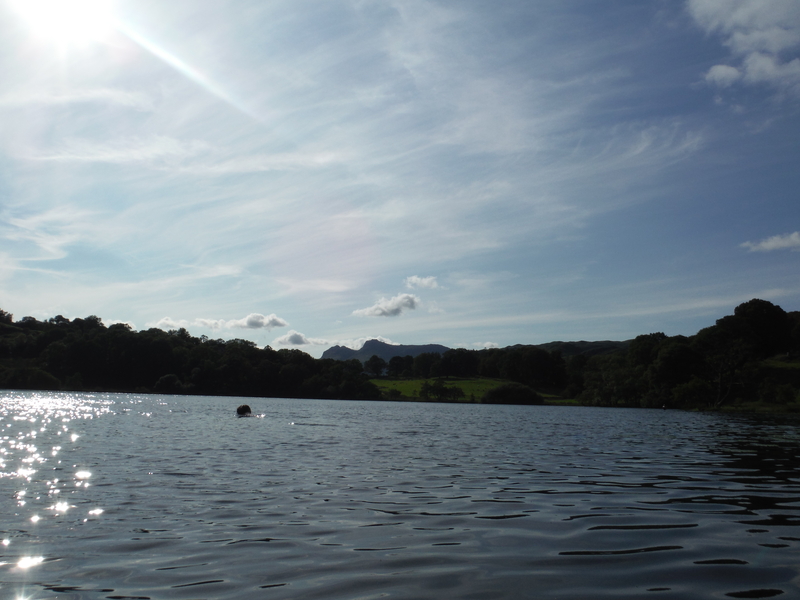 When we got in the water was fantastic – I think it’s probably the warmest swim I’ve done yet. No wonder it’s such a popular swimming spot! 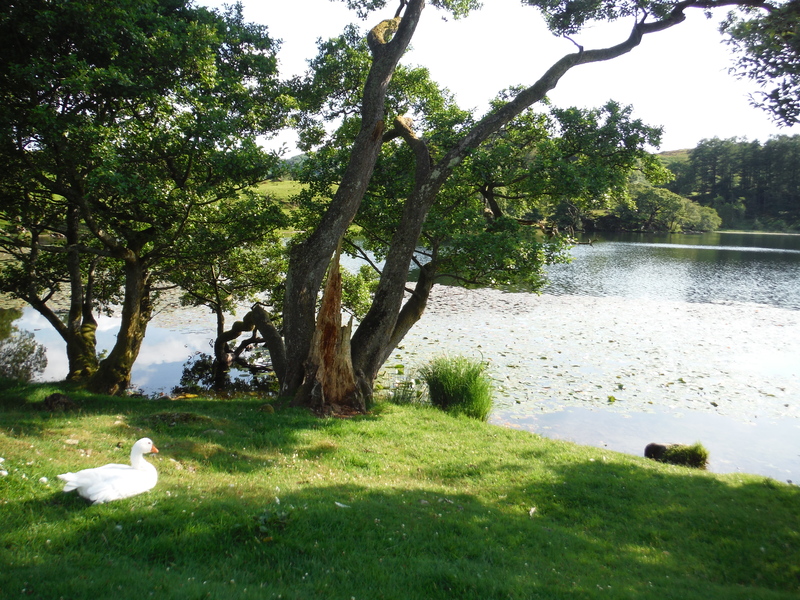 We swam right across the tarn and back at a very leisurely pace, enjoying the views and the ducks (Angela challenged me to see how close I could get to a duck at one point – turns out ducks can swim faster than me) and were in the water for nearly an hour. 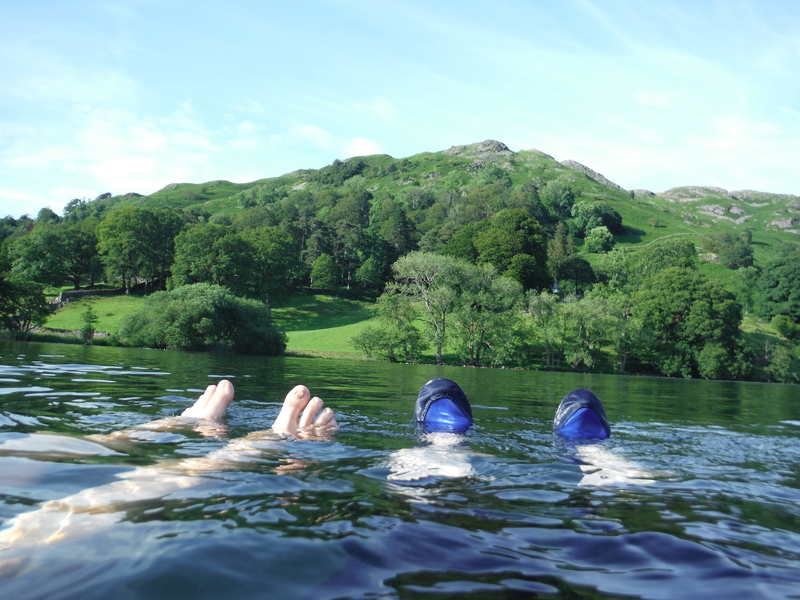 We spent quite a long time trying to get a picture of our feet sticking out of the water with Loughrigg in the background and discovered how hard it is to get your toes up and keep them there! 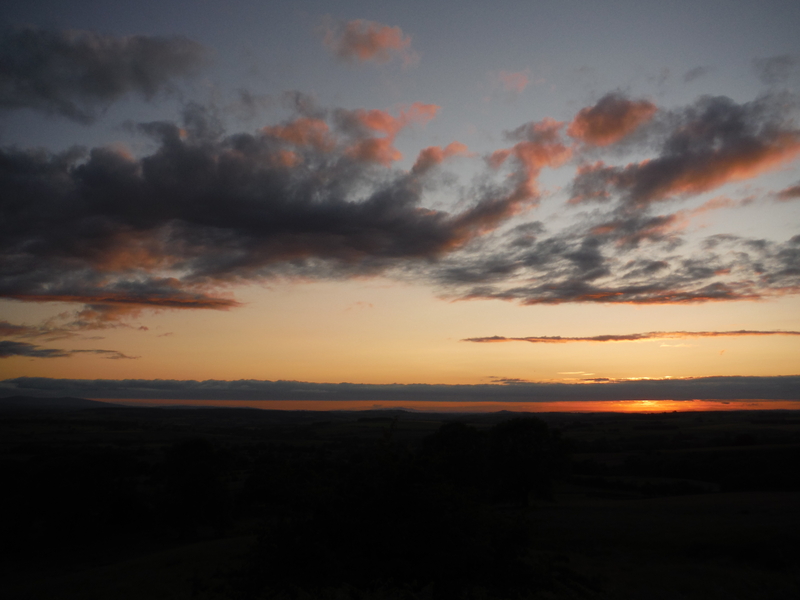 I also found that my fingers were starting to go slightly numb after a while which is not something I’ve experienced before – odd, considering I’ve done so many much colder swims but maybe it was to do with how long we were in the water. Overall a fantastic place to swim, one I would recommend to anyone. Thanks for a great afternoon Angela!